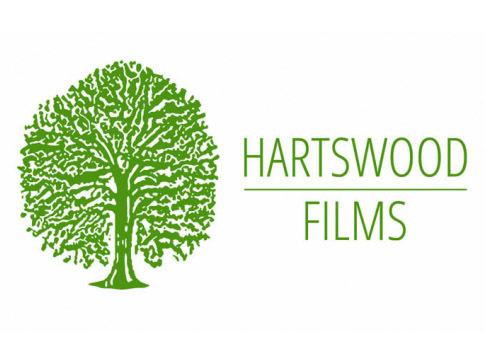 With an award-winning portfolio of drama, comedy and documentary films, Hartswood Films prides itself on being a truly independent production company. Founded by Beryl Vertue in the 1980s, the company now provides programmes for all the UK’s major terrestrial channels. In 1993 Beryl was joined by her daughter Debbie Vertue, who is now Director of Operations. Elaine Cameron joined Hartswood in 1992 and has produced and developed an exciting slate of new film, comedy and drama projects. In April 1999 Beryl’s younger daughter Sue Vertue joined Hartswood from Tiger Aspect. Hartswood’s star-studded dramas include three series and one special of the hugely popular Sherlock for BBC One, with a new fourth series due to air in January 2017, as well as Lady Chatterley’s Lover and the six-part series Jekyll. Hartswood has also produced several critically-acclaimed documentaries including The Welsh Great Escape for Channel 4, Officers And Gentlemen for the BBC and Going To Chelsea for ITV. In 2010 Hartswood opened Hartswood West, a dedicated Nations and Regions office operating from Cardiff.